One year after the release of the book, I can say with certainty, Hope Still Prevails! 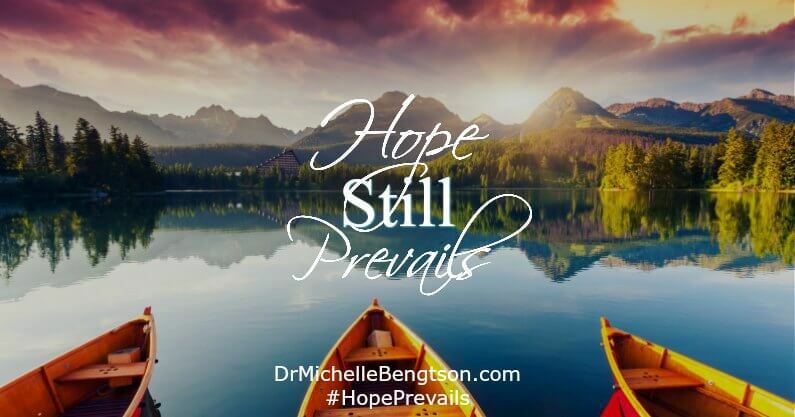 While I do not know what the future holds, I hold closely to the One who does, and He is my hope! Read more of my story here. 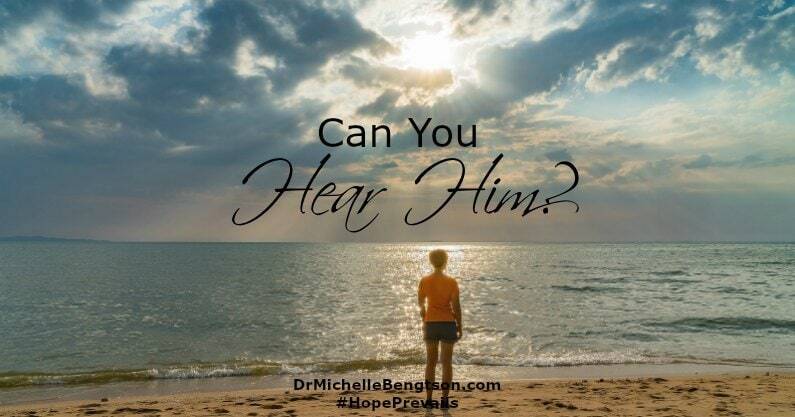 Can you hear Him? Does the roar and whir of the noise around you drown out His voice so you cannot hear when He calls or attempts to warn you of danger? How do you respond? The enemy of our soul judges, accuses and shames us. Guilt and shame did not come from God. He wants you to know you are not your mistakes. 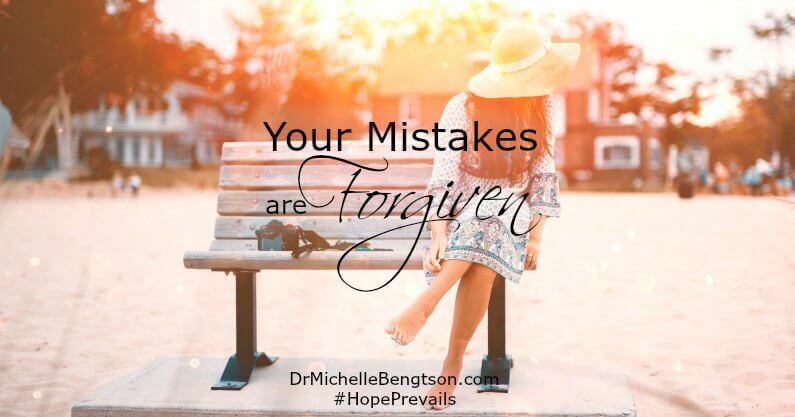 Your mistakes are forgiven. Read more for what God says about you. 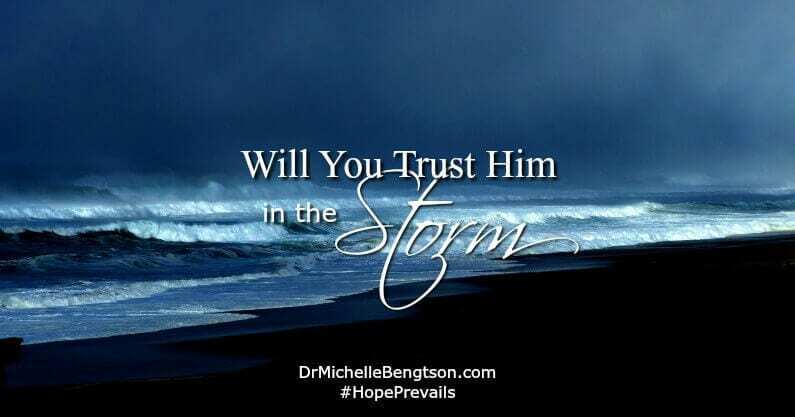 Will You Trust Him In The Storm? Where is God there when the dark clouds, rain, wind and waves come? Just because things don’t look the way you desire, doesn’t mean God is less present or less powerful. Will you trust Him in the storm? “What is my purpose? Why am I here?” Have you ever wondered about your purpose? We are each uniquely made with individual callings. God gave each of us special gifts that only we can fulfill. Our lives have purpose! 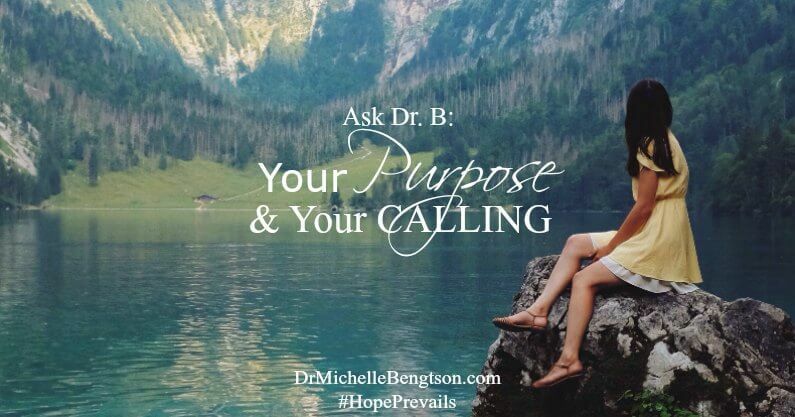 Find out more about your purpose here. 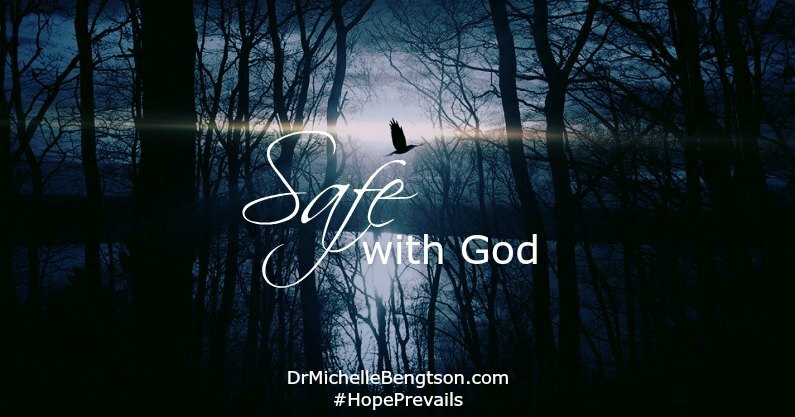 When do you feel God’s protection and safety the most? Observing nature? Watching the ocean waves roll in? We are safe with God. He’s our refuge. As we grow, He teaches us to battle the enemy ourselves.